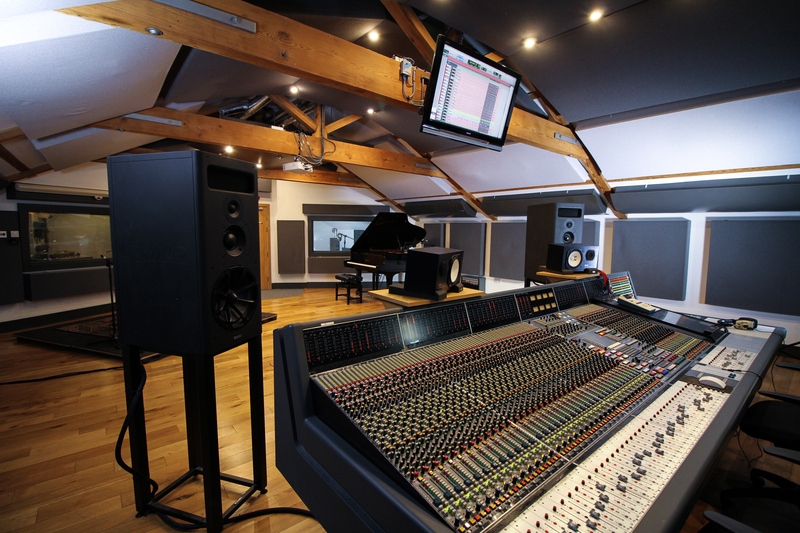 With its open-plan control room/live room set up, and a dedicated isolation booth, our beautifully designed Spirit Studio offers the ideal recording space for professional engineers. 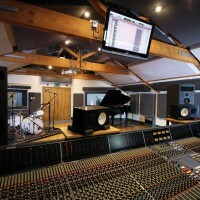 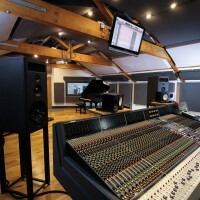 Sporting an impressive Neve VRP60/48 Legend mixing console with flying faders and recall, PMC MB2S-A main monitors, a Saturn 624 24-track tape machine, and a huge range of professional outboard and FX gear, this studio will allow you to really put your recording and mixing skills to the test. 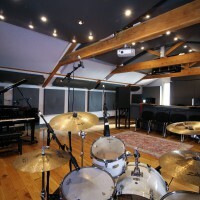 Removing the traditional boundaries between engineer and musicians in the studio, this space allows for a much more flexible and collaborative approach to recording. 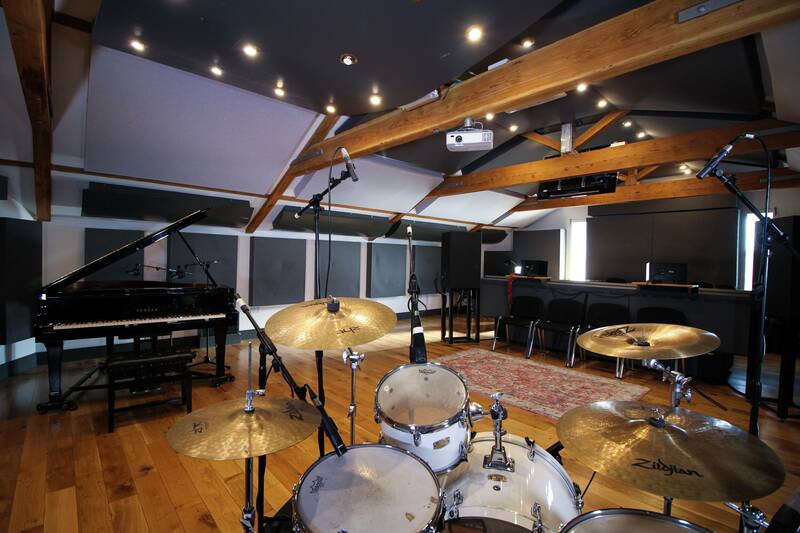 And with the huge space available to you, fantastic acoustics, and the option of using the isolation booth in your recording, you can achieve incredible results in your work here. 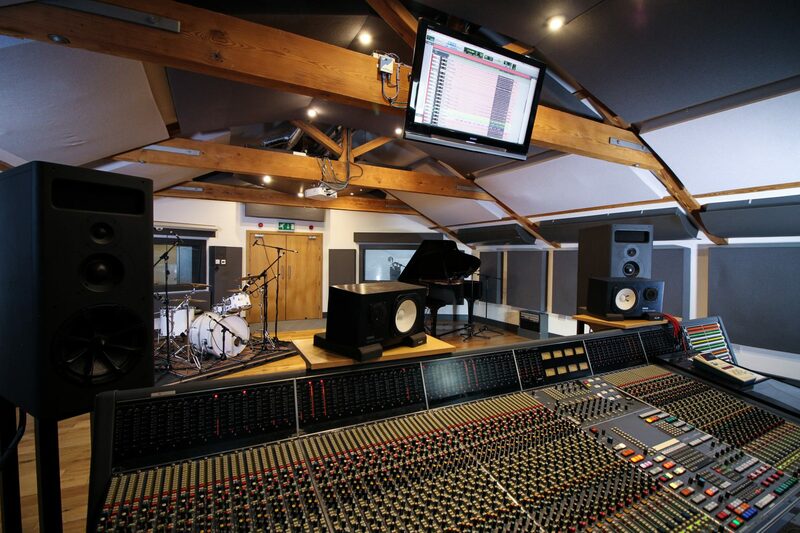 As one of our most advanced studios, you will have access to this studio from Year 3 or Stage 3 of your course, giving you the opportunity to progress your skills using hi-spec and professional equipment throughout your course.